HomeMediaSome of Rwenzururu Royal Guards in Kasese. Courtesy Photo/Moris Mumbere. 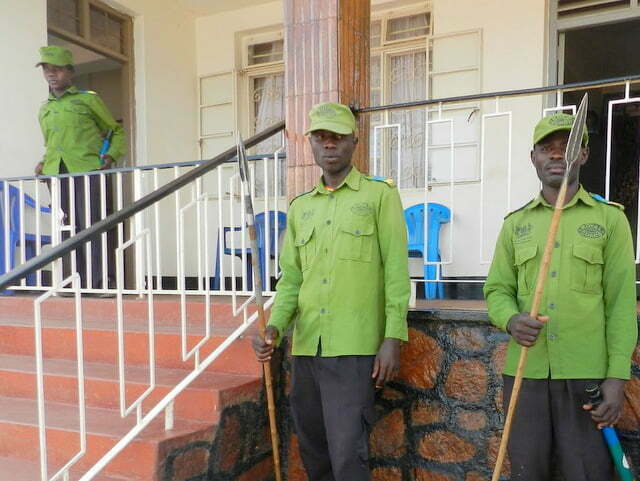 Some of Rwenzururu Royal Guards in Kasese. Courtesy Photo/Moris Mumbere.